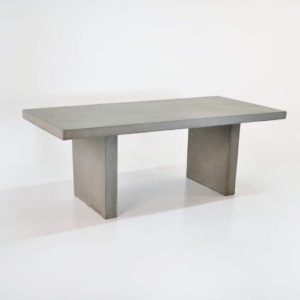 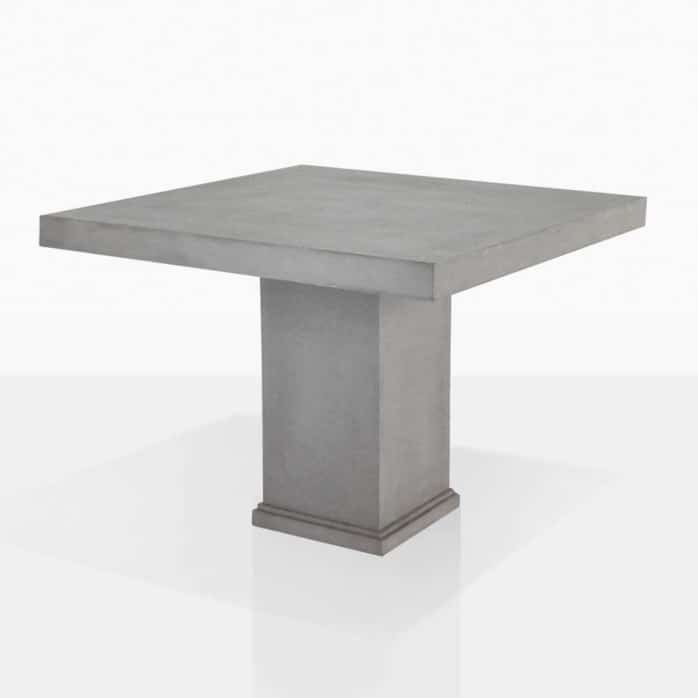 Superb for cafes or smaller areas; the Raw Concrete Square Small Outdoor Dining Table is the perfect 'table for four.' A simple square top with a pedestal base, the look is clean and classic. 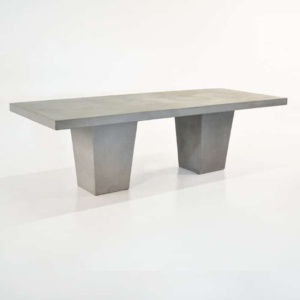 Instantly modernized with the use of a concrete composite of fibreglass and resin, this table is not quite as heavy as it looks! 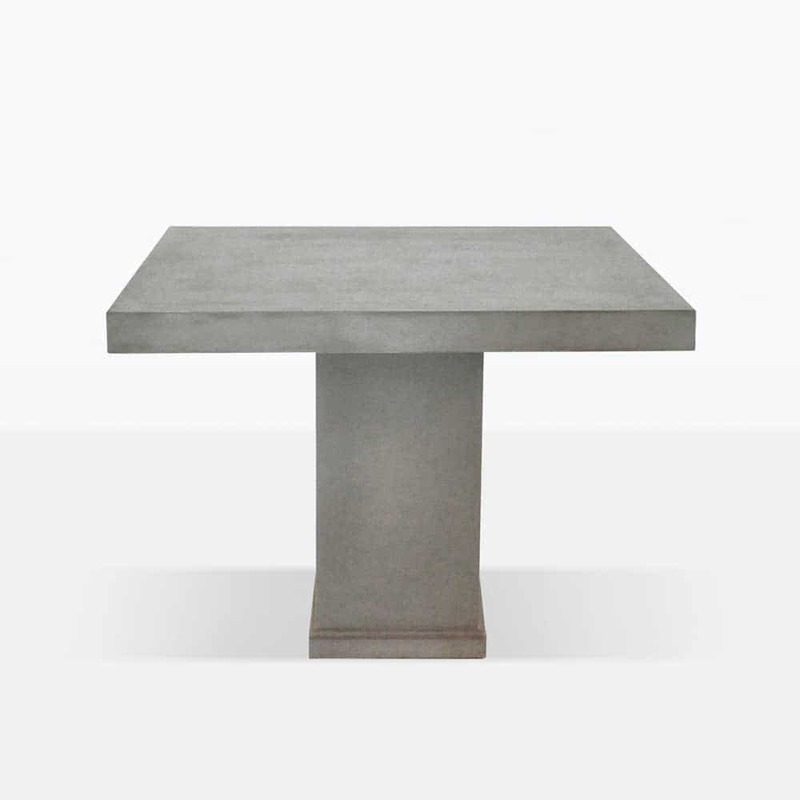 Pair it up with the Raw Concrete Square Stools or Chess Stools, or mix up your tones and materials by adding a White Box Chair.